We provide cabs on rent at minimum prices and best taxi service in Himachal, Chamba-Dalhousie, Kangra- Dharamshala, Kullu-Manali, Kinnaur and Lahaul-Spiti etc. 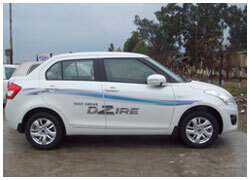 We are the leading car/taxi service providers in Himachal. 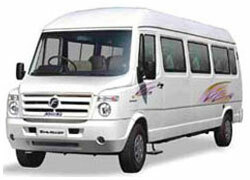 Our drivers are very nice to the customers and we are also known as "Best car & coach rental in Himachal". 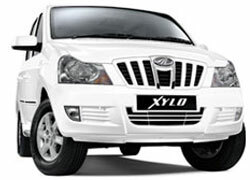 We are the best taxi service in Shimla, Kullu-Manali and many others nearby. 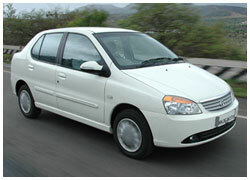 We provides cheap car rental services to the different parts of Himachal Pradesh, Delhi, Jammu & Kashmir and Punjab. 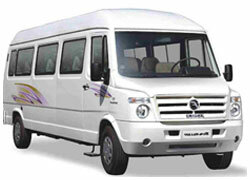 Avail yourself of the unique opportunity to choose from a wide range of vehicles by dropping in at our Website. 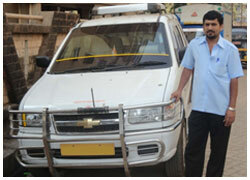 We offer new Tourist Cars. We have Ford Ecosport, Toyota Innova, Laura, Esteem, Ford Fiesta , Honda City , Skoda Octavia, Hyundai Accent , Maruti Esteem, Tata Indica and Tata Indigo, Chevrolet Tavera, Toyota Innova , Toyota Qualis, Scorpio,AC Mini Bus 27, 35 Seater, 45 Seater AC Bus. 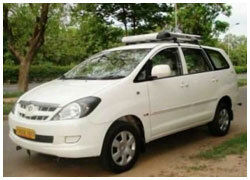 We also have Tempo Traveler, Tata Winger with Air condition and good Interior for local as well as outstation tours. Incredible Himachal Holidays offers luxury, deluxe, cheap and budgeted car & coach rental, taxi services in Himachal Pradesh, and offer variety of cheap car rentals, luxury car hire, AC coach travel in Himachal, coach holiday packages, discount car rental, himachal budget car rental etc. You can have a hassle-free drive through out North India, Punjab, Delhi, J&K, Himachal and all over India by all India permit vehicles. 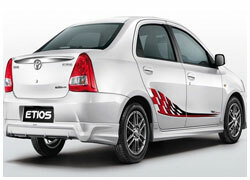 Our services make us the best taxi service provider in Himachal and surroundings. We also offer family tours, honeymoon tours, leisure tours and individual hotel bookings. 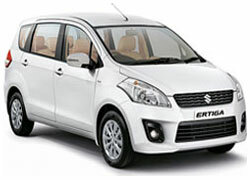 You can choose from any of our Himachal car tour package offering relaxing tour itineraries to Shimla, Manali, Dharamshala, Dalhousie with Amritsar and katra to pathankot taxi service. 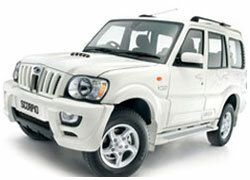 Advantages of taking Taxis from Incredible Himachal Holidays. Being located in Shoghi Shimla we closely monitor the services provided by us and also meet the guests personally.